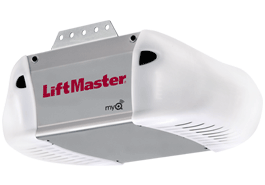 We install and repair the Precision and Liftmaster garage door openers. 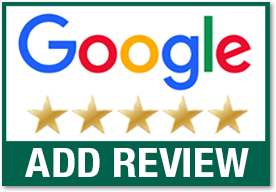 The reliability and warranty of these brands make them the best choice for our customers! 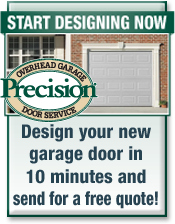 If you need an opener installed or garage door opener repaired in Des Moines, give Precision a call today. Chain Driven Openers- Chain drives are typically the most commonly used and a very reliable type of opener. This drive runs the garage door on its track by using a metal chain. Chain drives are slightly cheaper than belt drives. Chain drive openers tend to be noisy, so if your garage is located below or adjacent to the main rooms in your home, you don't want this opener. We typically don't recommend these types of openers because the small savings isn't worth it. 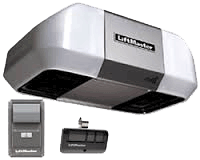 Liftmaster® does not warranty the chain for life like it does the belt on the belt drives and the motor is much noisier. 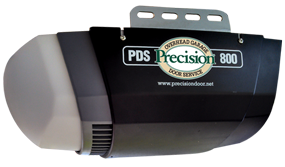 Warranty Precision offers a lifetime warranty on the motor and the belt and the labor. If your motor has a problem, we're not going to just fix it. We're going to take it down and give you a brand new one. 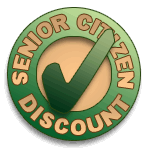 If you can find a motor with a better warranty- buy it! Do not hesitate to call us today to learn more about our openers. We will be happy to answer any further questions.